Christmas is coming. Time to lie to your kids. ‘Santa is watching’ has been revealed as the most common lie parents tell their kids. This was followed closely by ‘we’ll see’ and ‘we’re almost there’. The threat of a lack of presents from Father Christmas was used by 62% of parents to keep their children’s behaviour under control. Forty per cent of parents says that they would definitely lie to their child to keep up their belief in Father Christmas, the Tooth Fairy or the Easter Bunny. Other lies included ‘carrots can make you see in the dark’, ‘we can come back and buy that toy next time’ and the age old classic ‘if you watch too much tv, you’ll get square eyes’. The survey of 2,000 parents of 0-18-year-olds, was conducted on behalf of pet charity, Blue Cross, who offer advice and guidance to help parents talk openly to children about pet loss as part of their Pet Bereavement Support Service. 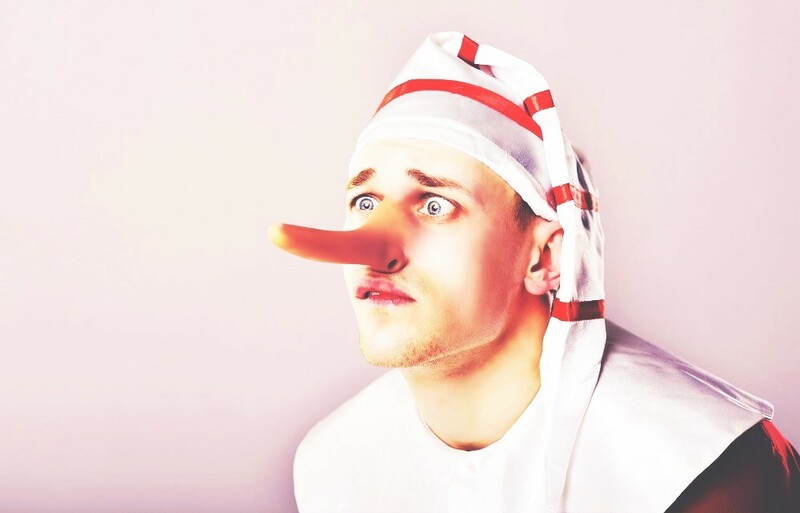 The survey found that four in five parents have told their child a lie. Tracie McGrory, Pet Bereavement Support Service Manager, said: “There are lots of different reasons why parents might tell little white lies to their children. Lies on the list that reflect this caring motive include ‘your pet has gone to live on a farm in the country’ to soften the blow that the pet has passed away. 1 in 10 even replaced their child’s pet with an identical one. The survey landed on a range of online publications including the MailOnline, The Sun, The Express, Joe.co.uk and more!